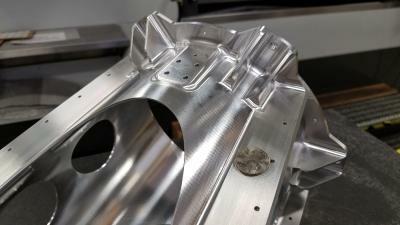 OPEN MIND regards Russia and Spain as important strategic markets for digital manufacturing. 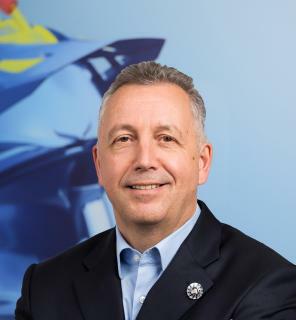 The software developer opened its own branch office in Spain last year, and has been supplying the Russian market directly since the beginning of this year. 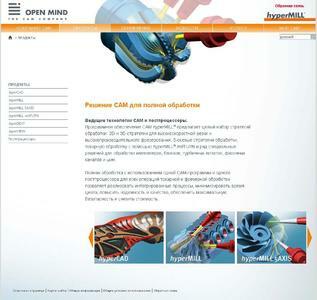 Now the company's online presence at www.openmind-tech.com is also available in Russian and Spanish. OPEN MIND had already revised its website late last year to provide faster and easier access to information about its different products, ranging from hyperCAD® and hyperMILL® to the possibilities of 5axis machining, the hyperMILL® millTURN module and OPEN MIND's postprocessors. The Russian and Spanish versions of the website are the eighth and ninth language versions for the CAD/CAM specialist, joining German, English, French, Italian, Japanese and two Chinese sites. 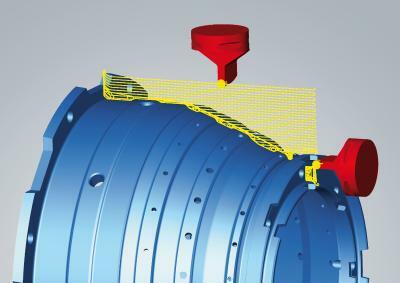 OPEN MIND Technologies AG is a leading developer of CAD/CAM software and postprocessors for designing and manufacturing complex moulds and parts. 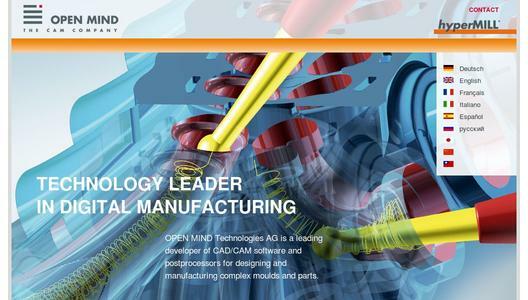 OPEN MIND offers an extensive range of products, from 2D feature-oriented solutions for milling standard parts through to software for 5axis simultaneous machining.